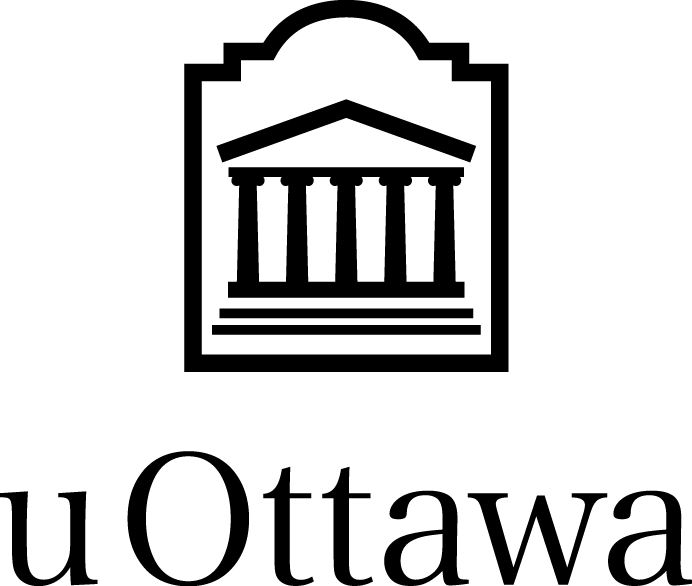 The University’s Communications Directorate is responsible for managing the University of Ottawa brand and official marks that are owned by the University, such as the name of the University (in French and in English), “uOttawa”, the uOttawa logo, “Defy the conventional”, “Défier les conventions”, and related designs or logos. Generally, the University allows the internal use of its brand and official marks for University purposes and for the positive promotion of the institution. All other uses or third-party requests to use the University of Ottawa brand or official marks require the written permission of the University prior to such use. Please send all requests for use of the University of Ottawa logo and official marks to brand@uOttawa.ca. The University may, at its sole discretion, decide not to grant permission. Unauthorized use of the University’s brand or official marks is prohibited. You can download the University of Ottawa logo in your preferred format if you intend to use it for internal University purposes and the positive promotion of the institution. For all other uses or third party requests, you must obtain prior written permission from the University. Download the University of Ottawa logo in the format you wish. To enquire about acquiring logos in other formats, please send an email to the Communications Directorate (brand@uOttawa.ca) with a brief explanation of your intended use. PNG (Portable Network Graphics): An open source format that replaces the Graphics Interchange Format (GIF). PNG image files are compressed in a way that retains all image data (“lossless compression”). PNG is the most common graphics file format used online and on websites. EPS (Vector Encapsulated PostScript): A format supported by most programs and that renders very high quality images. EPS, designed specifically for printing, is the best choice for high-resolution printing. Save logo file on your hard drive. Insert the logo file in the document using the Insert > Picture commands for your application. Locate and select the file and click Insert. Resize the image by positioning the mouse pointer over the corner sizing handles and dragging the handles to reduce or increase the size.